Mark your calendars, ravers. Tomorrowland has ficially released their pre-registration video for the world to see, and the date is coming sooner than one might have thought! As always, everyone absolutely can’t contain their excitement. The anticipation regarding one the world’s most notable and largest music festivals is through the ro. 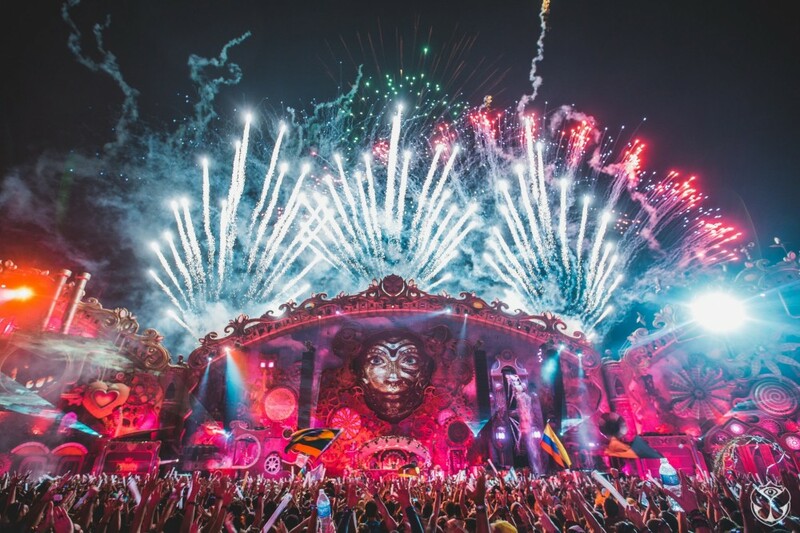 Ever since the very recent release the clip, electronic dance music lovers from around the world are planning ahead for the opportunity the lifetime to potentially participate in the breathtaking event. The festival is known for their incredible performances and settings. This year, they are ready to set sail on a new journey entitled “The Story Planaxis”. Music enthusiasts from across the globe are counting down the days (and their dollars) in hope that this year will be bigger and better than the last. Will you be participating?